CANTON, Mass. 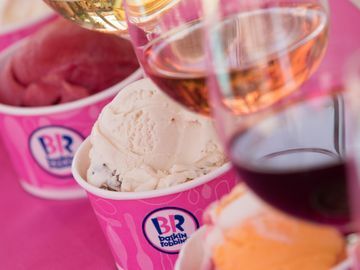 (April 1, 2013) – Baskin-Robbins, the world’s largest chain of ice cream specialty shops, is abuzz with excitement as it announced today a special lineup of ice cream cakes to celebrate the spring season. 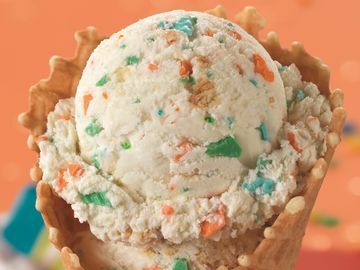 The new Ladybug Cake and Bumblebee Cake - both bright and colorful on the outside and delicious on the inside – are festive additions to Baskin-Robbins’ lineup of whimsical and inventive ice cream cakes. 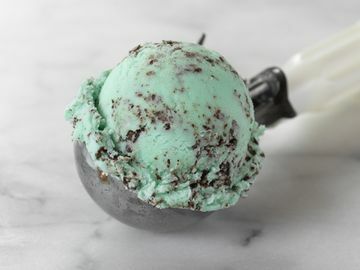 Ladybug Cake – For any dessert table in need of a little extra fun, this spotted friend is absolutely adorable and is the perfect companion with a guest’s favorite ice cream flavor. Bumblebee Cake – Featuring delectable chocolate wafers and a smile so sweet it won’t sting, this treat is sure to be the buzz of any party. Available now at participating Baskin-Robbins locations nationwide, the Ladybug and Bumblebee Cakes can be customized with a guest’s favorite ice cream and cake flavor combination. 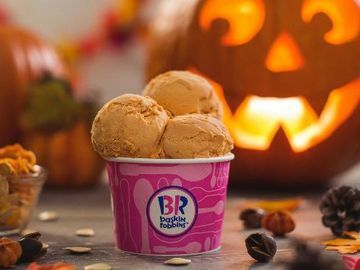 Guests can choose from any of their favorite Baskin-Robbins ice cream flavors for the cake including the April Flavor of the Month, Jamoca® Heath® ice cream, which features Baskin-Robbins’ Jamoca® coffee ice cream with Heath English Toffee candy pieces. 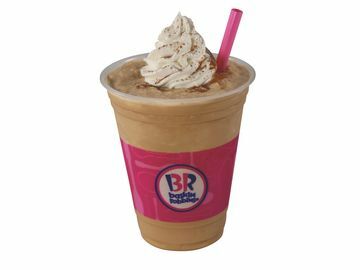 For more information about Baskin-Robbins’ frozen treats and its Ladybug and Bumblebee Cakes, visit www.BaskinRobbins.com or follow us on Facebook (www.facebook.com/BaskinRobbins) or on Twitter (www.twitter.com/BaskinRobbins).